The inexplicable irony surrounding Jean Nicolas Arthur Rimbaud’s renunciation of literature at an age when most great writers are barely blossoming — sometime between his late teens and early 20s — is and will remain an alluring mystery. The poet turned his back on France’s men of letters after his self-published A Season in Hell (1873) was greeted not only with a lack of applause, but with complete disregard and cold indifference. The literati of Paris may have found Rimbaud to blame for the demise of their friend and fellow poet Paul Verlaine, who appears to have become debauched and licentious with the young renegade. After deserting his fledgling family, Verlaine traversed Europe with Rimbaud, usually in poverty, spending days and nights drinking absinthe and abusing drugs on the former’s inheritance. Two years into the relationship and Rimbaud had demonstrated his complete dominance over the feeble personality of Verlaine, when, in a drunken rage, the older man shot Rimbaud in the wrist at a hotel room in Brussels. Verlaine was sentenced to two years in prison, and Rimbaud was left without amnesty or sympathy in Paris. To a certain extent, he was correct — but not completely. By the time A Season in Hell and The Illuminations (1886), a collection of poetry written concurrently or within a year or two, began to circulate amongst France’s insatiable readers, Rimbaud had long since abandoned writing. Having sworn off literature with no indications of returning, he had become unfettered, guided by nothing beyond wanderlust. 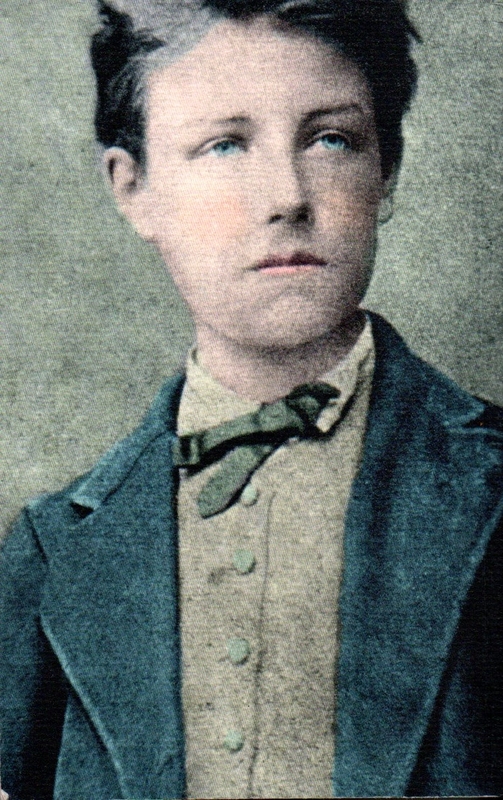 Travelling throughout Europe, usually on foot and often times without any means of support, Rimbaud became a toughened man. He was in Abyssinia (modern day Ethiopia) when he first received news that the newly formed Symbolists wanted him to lead their movement. Rimbaud’s article which was published in the proceedings of the Société de Géographie, did not remain unnoticed. It brought him a certain amount of fame and would have brought him more had he known how to take advantage of the chance he had gained. The Société de Géographie wrote asking him for a photograph to publish in their collection of famous explorers and begged for any biographical information he cared to give them. But he, however, did not even deign to reply. Had he acted with more worldly wisdom he might, eventually, have been granted a mission for exploring the unknown regions in that part of Africa, for the years from 1883 to 1890 were significant years for African exploration. It is during those years that we have the travels of Paulitschke, Robecchi-Brichetti, Borelli and many others. 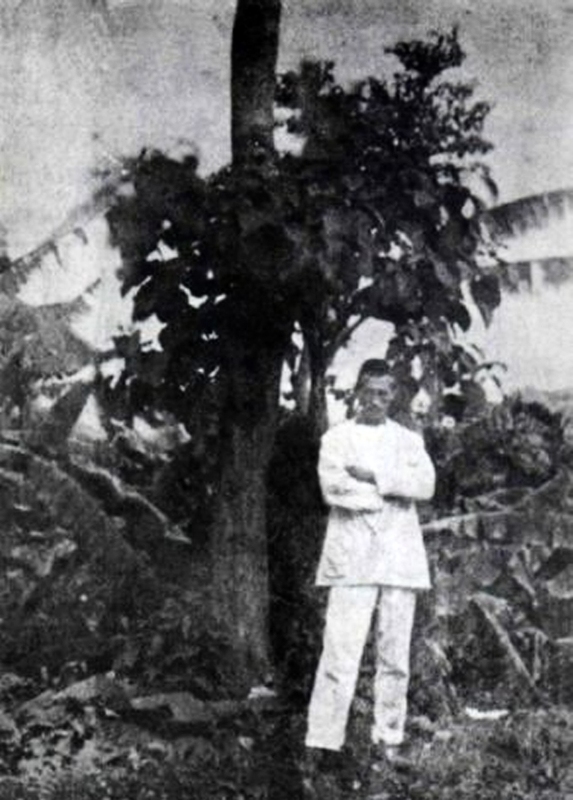 Arthur Rimbaud was the first in the field, though, by now, his name as an explorer is forgotten. The only paper concerning literature which was found amongst his belongings is a letter from a review inviting him to return to France and to put himself at the head of a new literary movement. This paper, for some reason, he preserved as if it was something important to him. Monsieur et cher poète [wrote the editor of La France Moderne, Laurent de Gavorty], I have read your beautiful poems. That explains how happy and proud I should be to see you at the head of ‘l'école décadente et symboliste’ and a contributor to La France Moderne. Please be one of us. Perhaps Rimbaud knew what would happen if he openly sought and accepted his due fame after years of silence. Maybe he had no desire to lose his privacy, or may be he simply did not care anymore. The reasons Rimbaud had for declining to make a comeback may never be known as he died at the age of 37 due to complications related to cancer. Although he wrote for only a few years in his youth, maybe that is all he needed to get down his thoughts and turn his back on a world he no longer cared to play a part in. Alfredo Madrid is a Los Angeles-based writer with a keen interest in cultural, artistic and street knowledge. Educated at Cal State University Northridge (CSUN), he earned a B.A. in Magazine Journalism and also has a background in theater. In his down time, he enjoys skateboarding, taking long solitary walks and keeping up with historical literature.